Notes: Limited edition. PC Lettered edition. 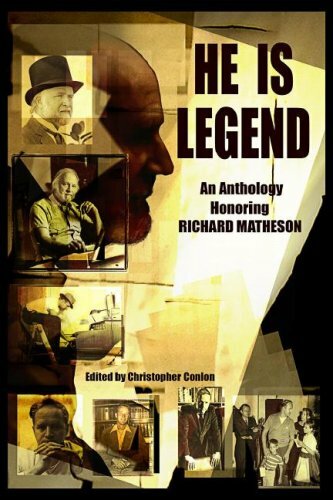 Same contents as the numbered edition, but also contains an additional tip-in sheet with signatures of Richard Matheson, Stephen King, and Joe Hill.